The Priests’ Easter Collection was taken up at all Masses on the weekend of 6/7th April. The target for the parish of Boherlahan-Dualla for this year is €33,390.00. The four Priests' Collections have to meet this target. We thank you sincerely for your support for this collection and the other collections taken up during Holy Week. We pray and hope that the Lord will reward you for your kindness and generosity. 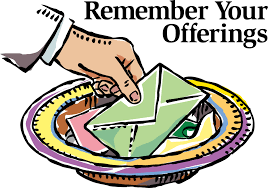 If you were away and missed out you may hand in your envelope with the Offertory collection.